Apple’s TV hobby continues to expand in scope: Apple has added five more apps to its Web TV box, from providers including Disney, the Weather Channel and Vevo. 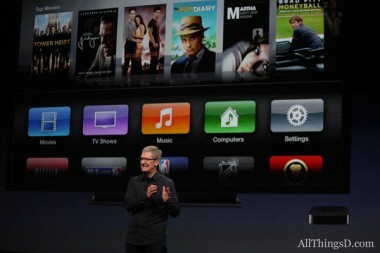 Some of the apps are free, and offer on-demand programming to anyone with an Internet connection. Two apps from Disney — Disney Channel and Disney XD — also provide live “linear” programming, but only to pay TV subscribers whose providers have a deal with Disney. 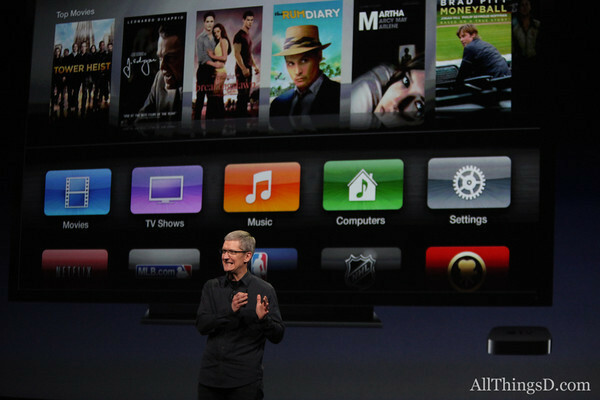 This is the second time Apple TV has grown in the past few months. In June, Apple added high-profile apps from ESPN and HBO, along with a few others. The most significant offering this time around is Disney’s popular Disney Channel. If you’ve got a pay TV subscription with several of the big providers, you’ll get access to the cable channel’s live feed, along with on-demand options. But if you get your TV from Time Warner Cable, Dish or DirecTV, you’re out of luck, for now.